National Geographic Explorers are experts in their respective fields, trailblazers whose innovative ideas and accomplishments are making a significant difference in the world. 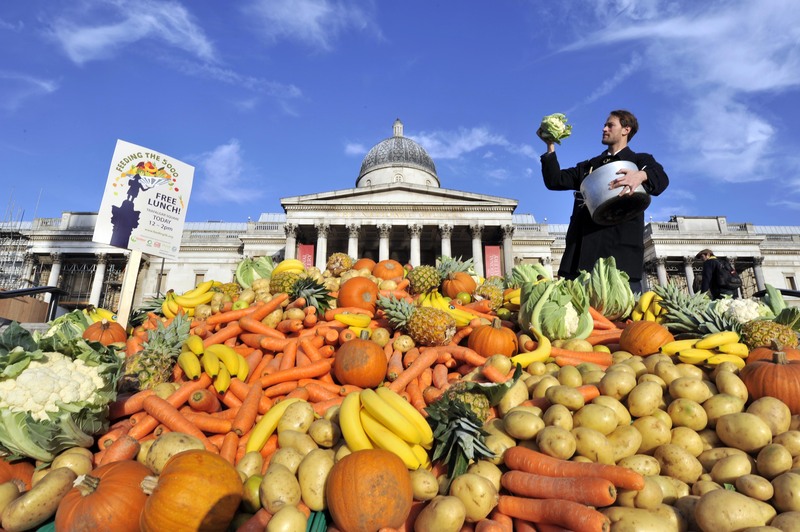 2014 Emerging Explorer Tristram Stuart is a renowned activist waging a worldwide war against food waste. Read more about his “Pig Idea” for saving the planet below! 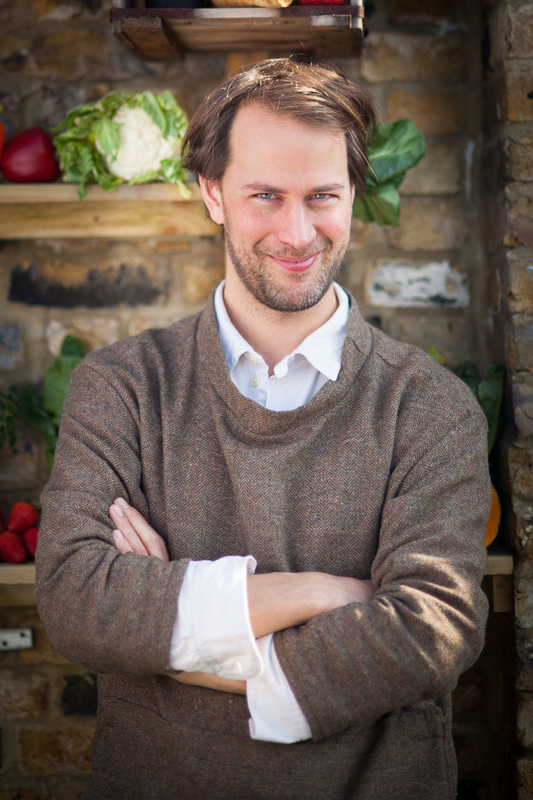 Tristram has devoted his life to addressing the global food waste scandal. He became aware of the issue as an adolescent, when he raised pigs in England. Tristram procured scraps and food waste for his pigs from the local school cafeteria, bakery, and farmers. This was a smart economic decision—by feeding his pigs free waste, he could make more money selling delicious pork products to his friends’ parents. The process, however, began to show him the many places where food was being wasted—and wasted in huge amounts. Since then, Tristram’s career has exploded. He is the author of several books, led initiatives like Feeding the 5000, and given a memorable TED talk. 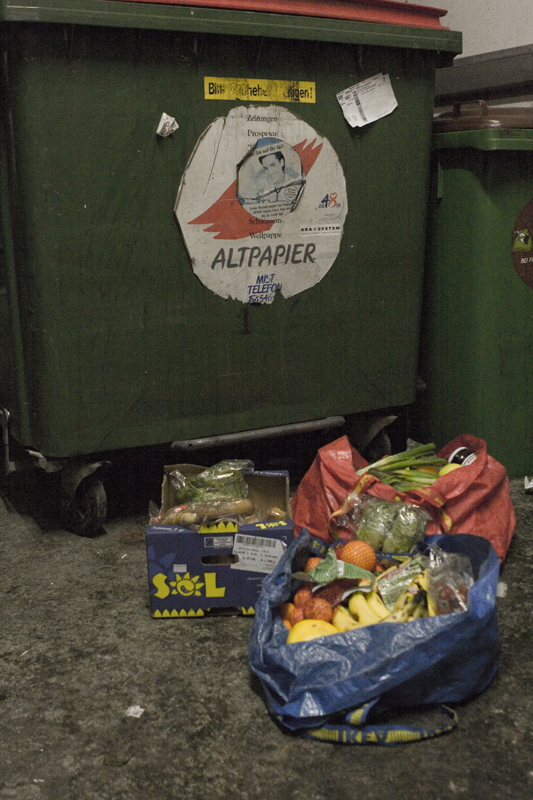 Food waste accumulates for many reasons. In the developing world, food may be wasted from a lack of agricultural infrastructure, or from an inability to deliver harvested crops to a market before they rot. Photograph by Khalid Aziz, courtesy Wikimedia. This file is licensed under the Creative Commons Attribution 3.0 Unported license. In the developed world, Tristram found large sources of waste in factories and processing plants. For example, have you ever had a sandwich at a bakery where the slices of bread were the ends of the loaf? Many people at home will eat these end slices, but these are almost always thrown out commercially, which adds up to enormous amounts of bread wasted just from a single deli or shop. Tristram is a freegan, someone who eats food that has been thrown away. This means at times he may be breaking the law, as many cities have laws against handling material that has been placed out for collection. Tristram and other freegans think it’s unfortunate that our laws can prevent people from feeding themselves with perfectly edible, nutritious food that has been deemed waste by often-arbitrary cosmetic standard or regulation. Tristram says that when you see a problematic system, remember the system may not be negative or inefficient on purpose—it’s just that someone hasn’t looked at it from your unique perspective yet. Sometimes it’s crucial to be very creative—like feeding 5000 people with “waste”—if you want to change the world.